If you are a current patient, thank you for visiting our site to learn even more about the surgeons and facilities of Dallas Plastic Surgery Institute. If you are a new patient, we are grateful that you are taking the time to learn about Dallas Plastic Surgery Institute. 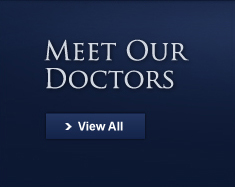 This site is designed to provide a broad overview of our facilities and surgeons. 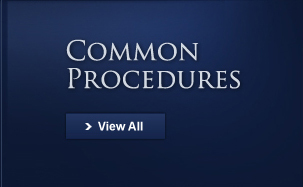 For even more information, refer to the individual Web Sites of our surgeons.